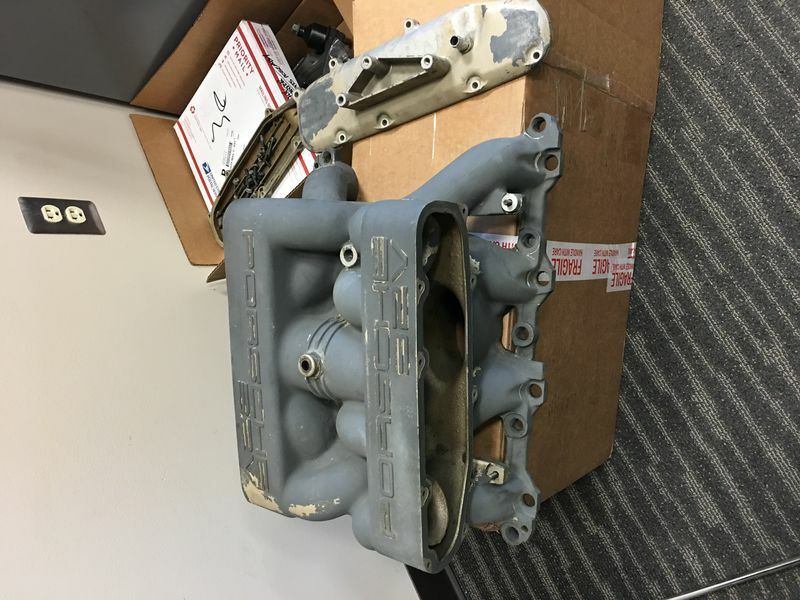 I have a good intake manifold WITHOUT the throttle plate and shaft. If you are looking to sandblast and powder coat your manifold, this is an easy way to keep your car on the road. $150 OBO, located at 48393. I can arrange shipping, subject to negotiation.